A Quilly Award Winning Best-Selling Author, Monty is known as one of the top wealth managers for high net-worth individuals in the United States for his role in helping them have peace of mind with a sound road map for achieving their financial objectives. His firm passed the rigorous testing of the National Association of Board Certified Advisory Practices (NABCAP) and made their prestigious list of top wealth managers. His book New Rules of Success has been used as the textbook on achieving life success for university students. The CEO of the Montgomery Taylor Family of Companies, a multi-disciplinary financial services firm with more than 400 clients in 16 states, Monty was recognized as one of the top thought leaders in the business world and selected as a speaker by the National Academy of Best-Selling Authors. His unique perspective on solving financial uncertainties has led him to develop a client-service method he calls Wealth Integration Review, where clients of his will never have to worry about running out of money. Monty has appeared as a speaker on programs with Tom Hopkins (Business Success Expert), Jack Canfield (Chicken Soup For The Soul), Leigh Steinberg (Inspiration for the film Jerry Maguire), Dan “Rudy” Ruettiger (Inspiration for the film Rudy), Patti Gribow (Leading Experts TV Show Host), Nick Nanton (Emmy Award Winning Director) Dan Kennedy (Business Author & Speaker) and Rocky Bleier (NFL 4X Super Bowl Champion). In addition, Monty has spoken to many church member and company employee groups. Monty has been seen in USA Today, The Press Democrat, the NorthBay BIZ magazine and the North Bay Business Journal and has appeared on E!, which is a satellite television channel owned by NBC, The Patti Gribow Show airing on the Comcast Hometown Network, KZST, KJZY and KTRY Radio, speaking on financial subjects from his books Before It’s Too Late – Retirement & Estate Solutions and New Rules of Success. Monty is a member of the Leadership Circle at KRCB Public Television Channel 22 and a Columnist for the North Bay Business Journal. Monty grew up in the beautiful wine country of the Alexander Valley. His family was one of the founding owners of the Chateau Souverain Winery. He now lives in Santa Rosa, with his wife, Terri, and their two daughters and son live in Colorado. Monty enjoys beach going, outdoor activities and traveling with his family, golf, theater and the symphony. 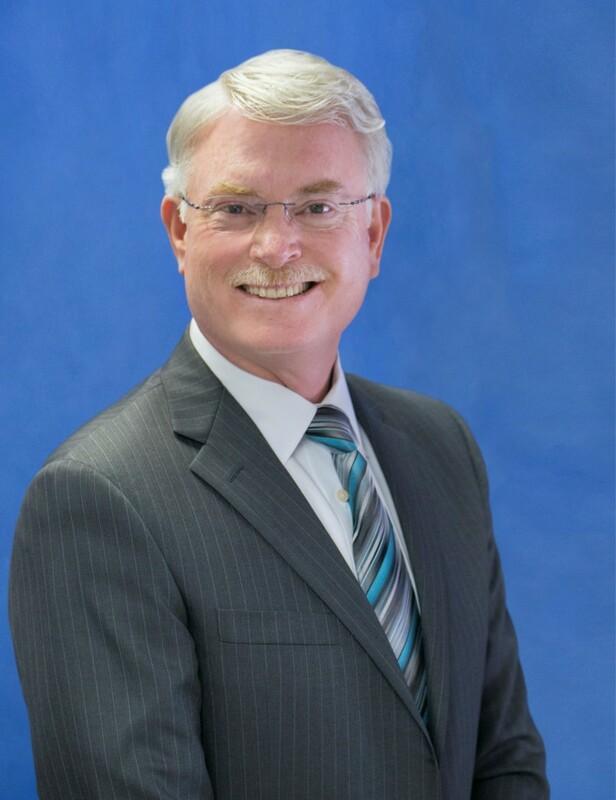 He is active in many community and professional organizations, and is a past President of the Redwood Empire Estate Planning Council.